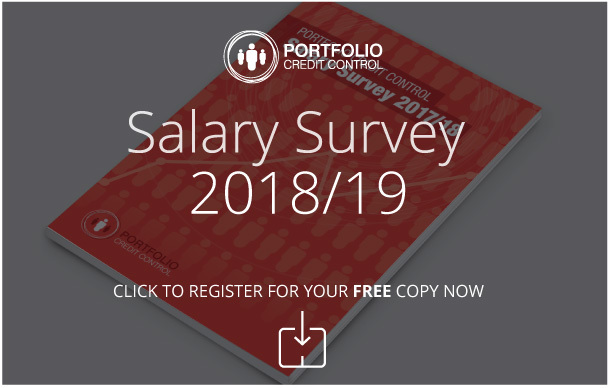 Portfolio Credit Control are pleased to present an excellent opportunity within an established Management Solutions company based in Essex. They are looking to hire a bright and confident Cash Allocations Manager to join their fantastic team. If you are looking to join a fantastic Management Solutions company who have fantastic employee benefits and work culture, please apply with your updated CV.